Fleetwood Mac played many of the vintage tunes fans know and love: “Rhiannon,” “Say You Love Me,” “Go Your Own Way,” “Gold Dust Woman,” “Second Hand News,” “Landslide,” “You Make Loving Fun,” “Dreams,” “Don’t Stop,” “Hold Me” and more. 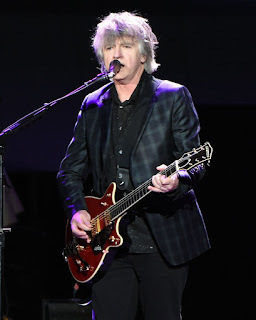 Finn, who handled Buckingham’s vocals, and Campbell, who took over Buckingham’s guitar work, performed with self-effacing skill, fitting into the band without any fuss and using their substantial talents to serve the music. 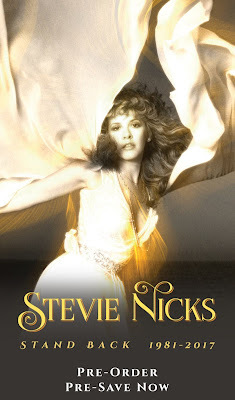 Nicks sang with throaty charisma and engaged in her trademark twirls. 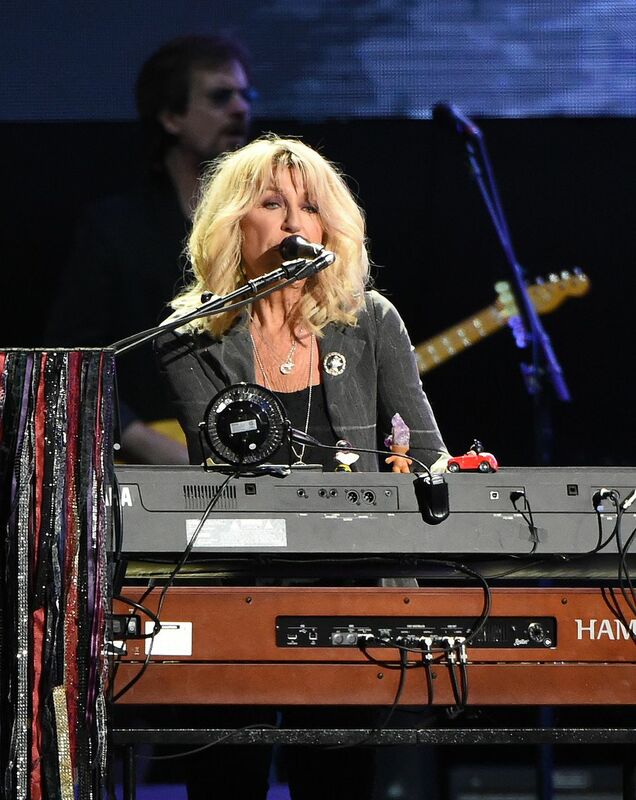 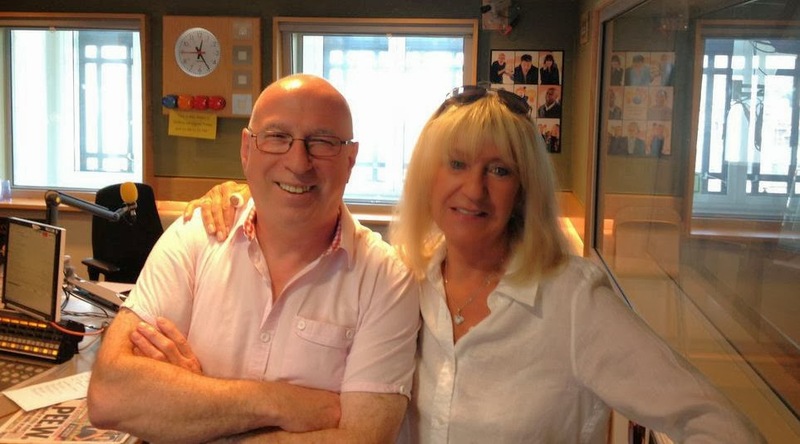 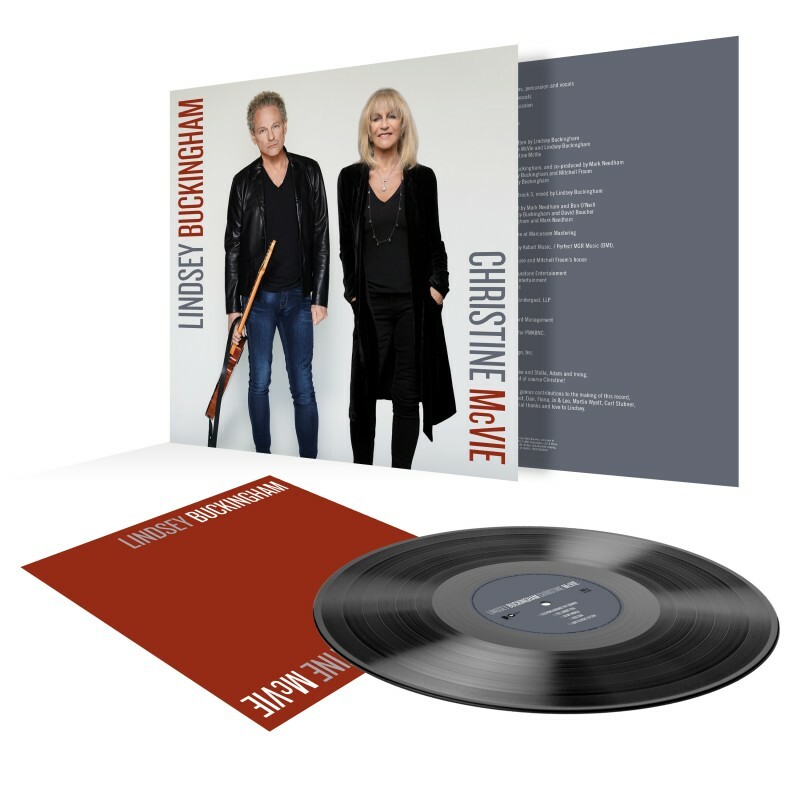 Christine McVie was a welcome presence on stage, and if her voice -- which used to ring with bell-like clarity -- seemed more fragile than in years past, she remains a charming performer. 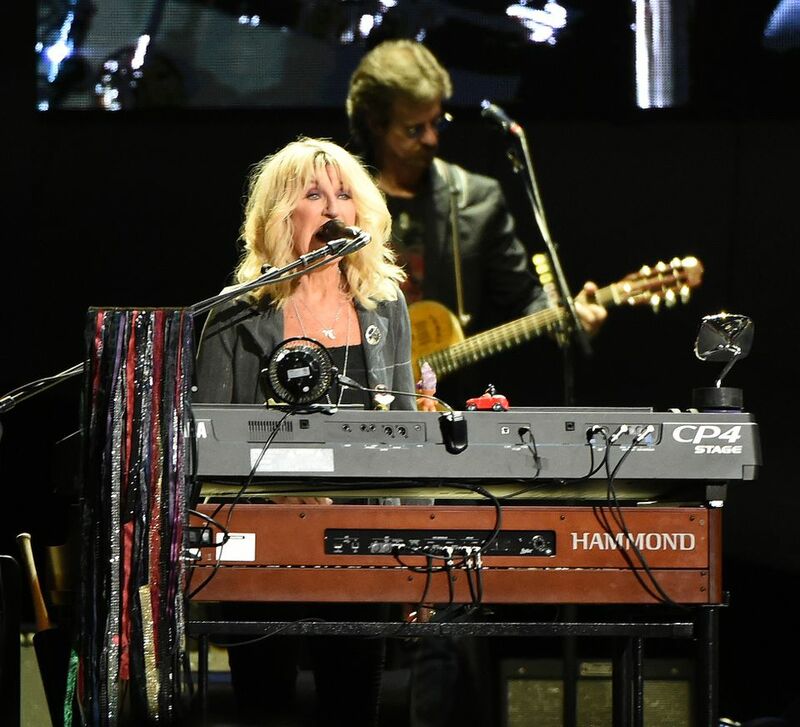 John McVie put his head down, finessed the bass and anchored the overall sound. 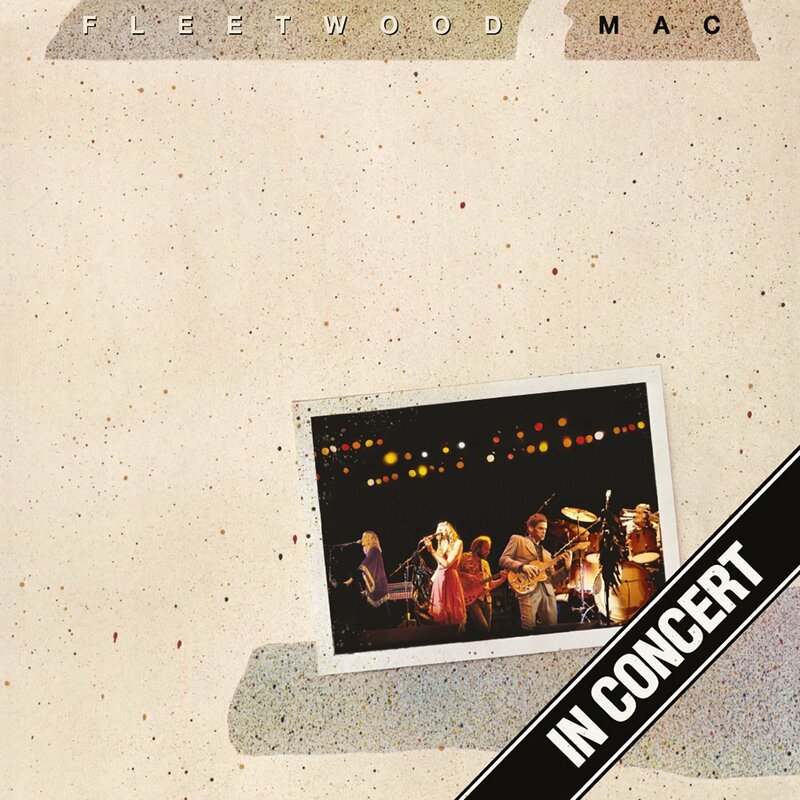 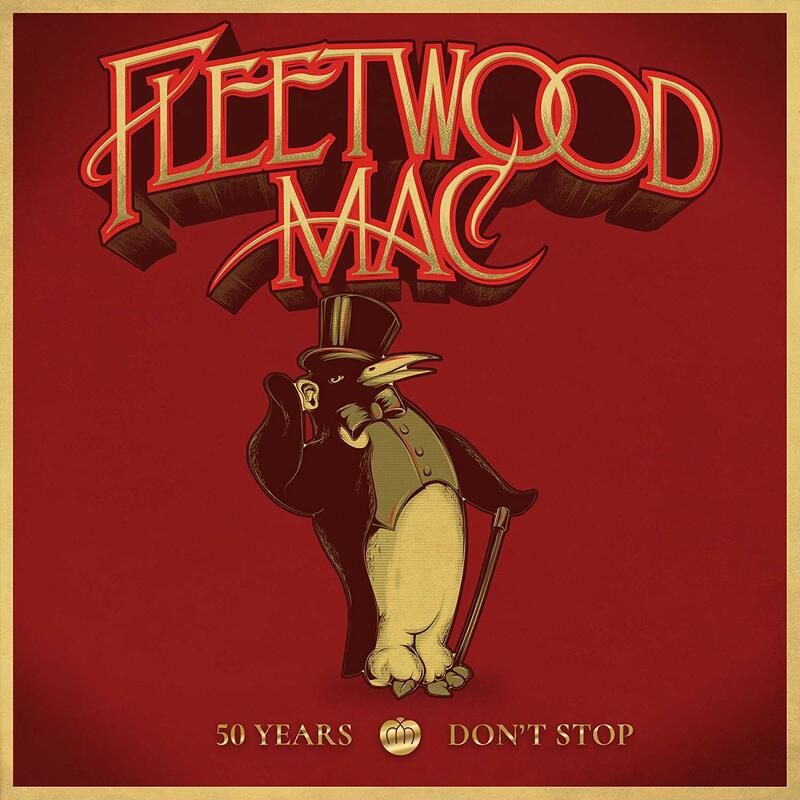 Fleetwood pounded the drum kit with non-stop energy and indulged in a showboat solo. 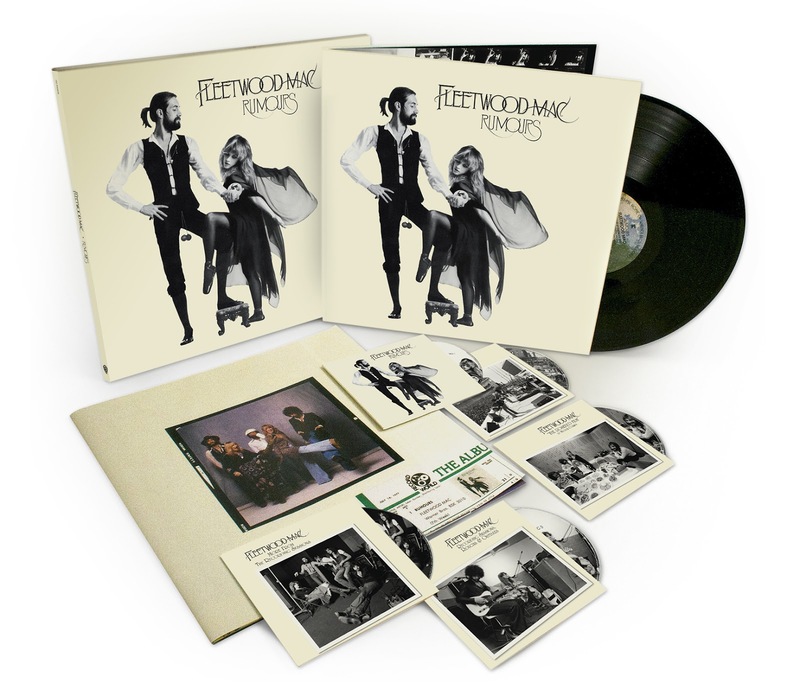 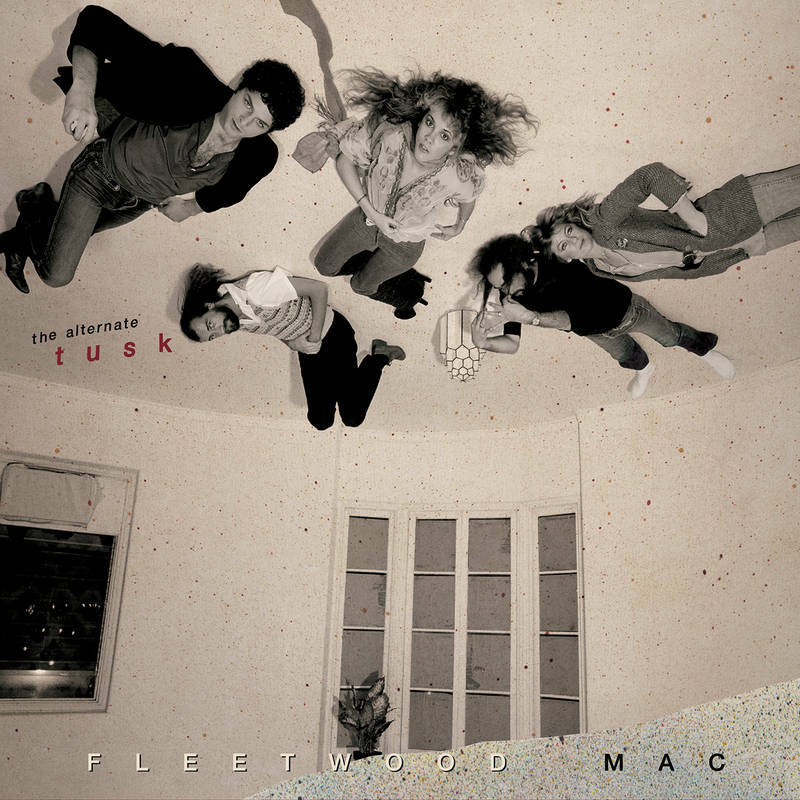 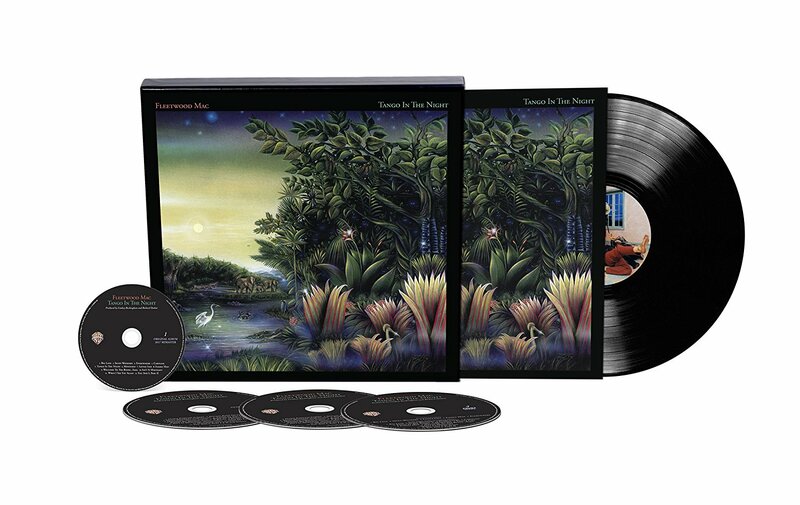 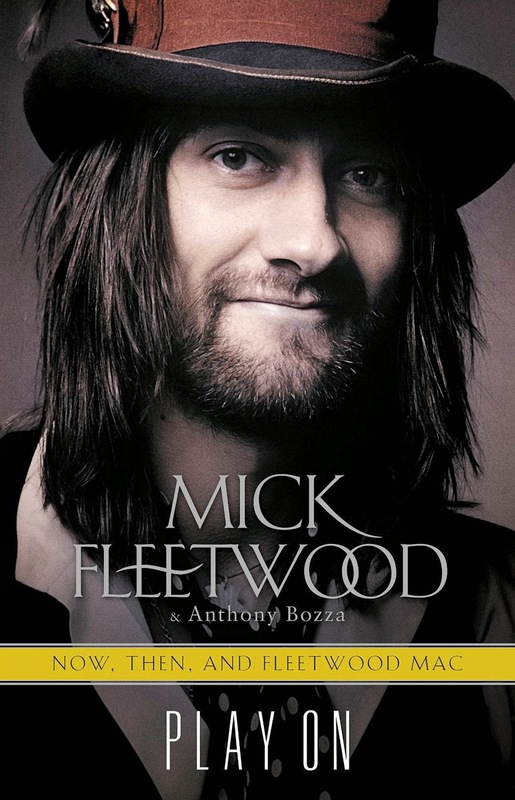 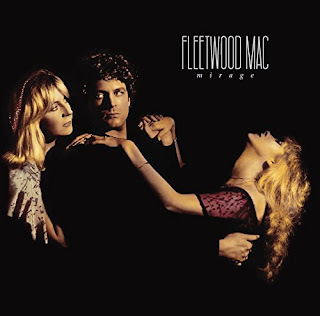 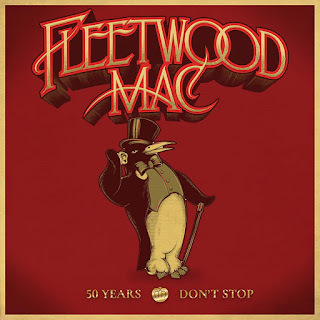 But this highly pleasurable edition of Fleetwood Mac is, well, a less interesting edition of Fleetwood Mac. 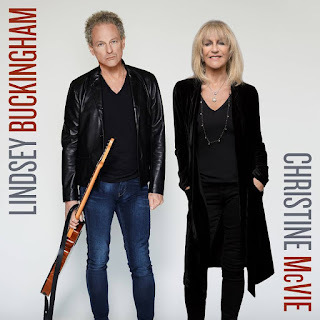 Something intangible is missing in the band chemistry -- a spikiness, a sharpness, an unpredictability, a push-and-pull -- and that, it appears, was Buckingham’s specialty. 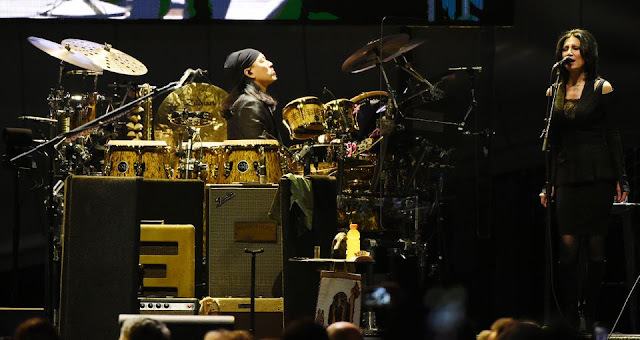 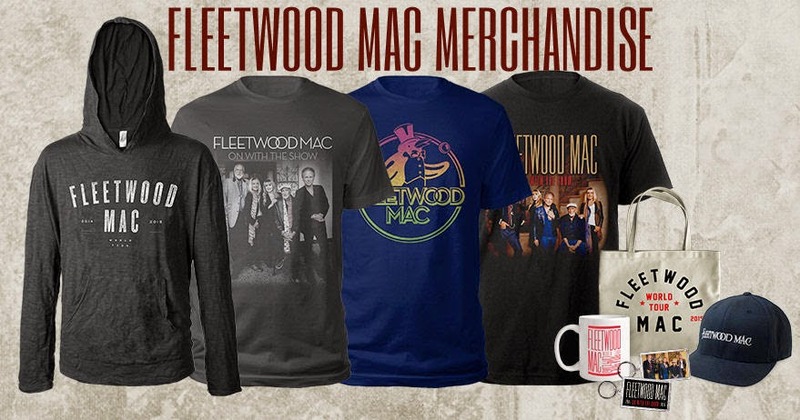 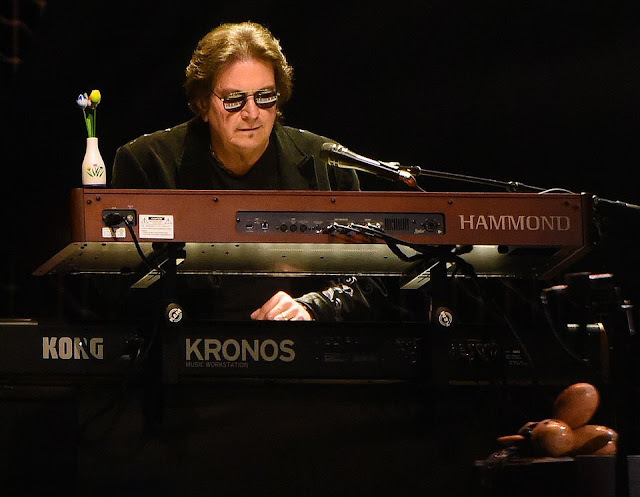 Perhaps, as Fleetwood Mac commemorates its 50-year history in the music world, a majority of the core group wanted a smooth ride on this tour, leaving any messy emotions behind. And from all appearances, the full house at the BJCC didn’t seem to mind. 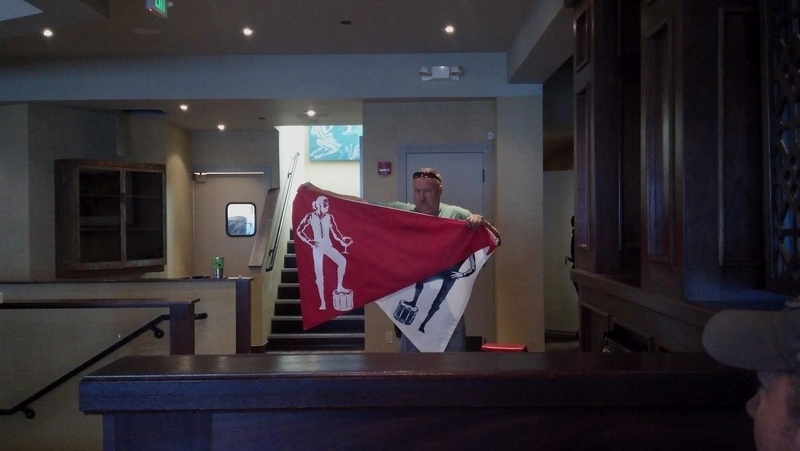 Folks who appreciate a milder Mac attack could find plenty to enjoy during the show, and a feel-good vibe prevailed. 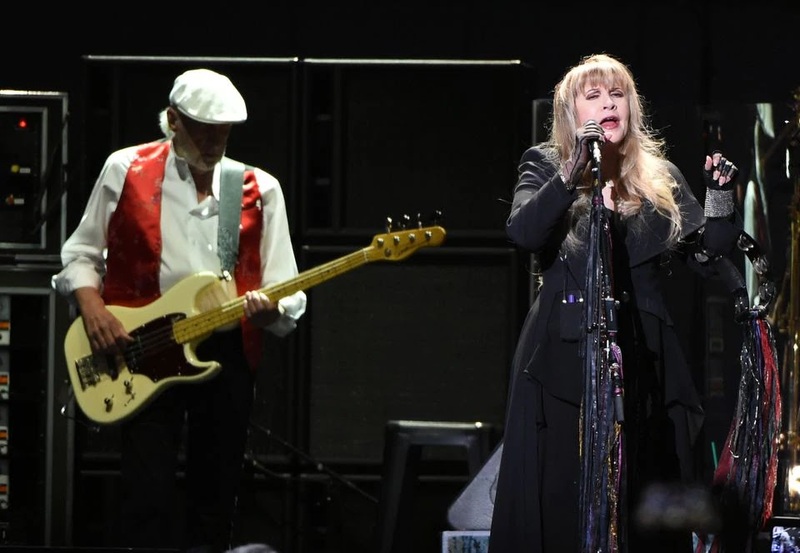 “Little did we know that somewhere in this town that record was simmering,” Nicks said at the BJCC. “I think it’s important for you to know that this city hooked on to that music that became Fleetwood Mac. This song is dedicated to you, straight up, to Birmingham, Alabama. 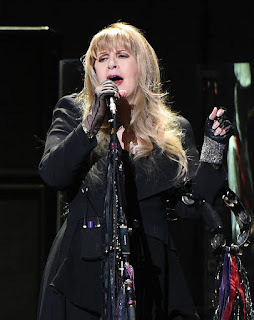 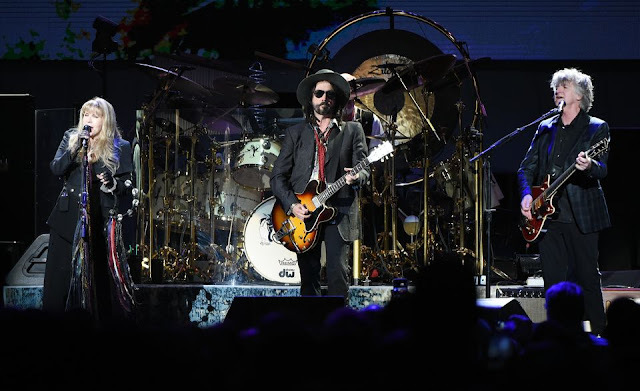 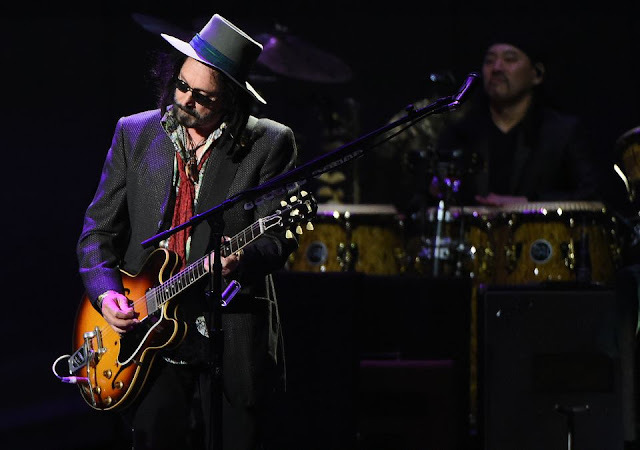 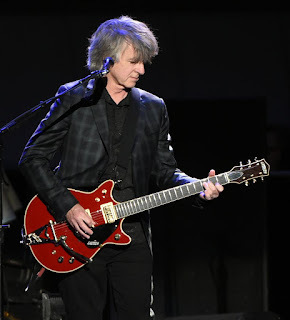 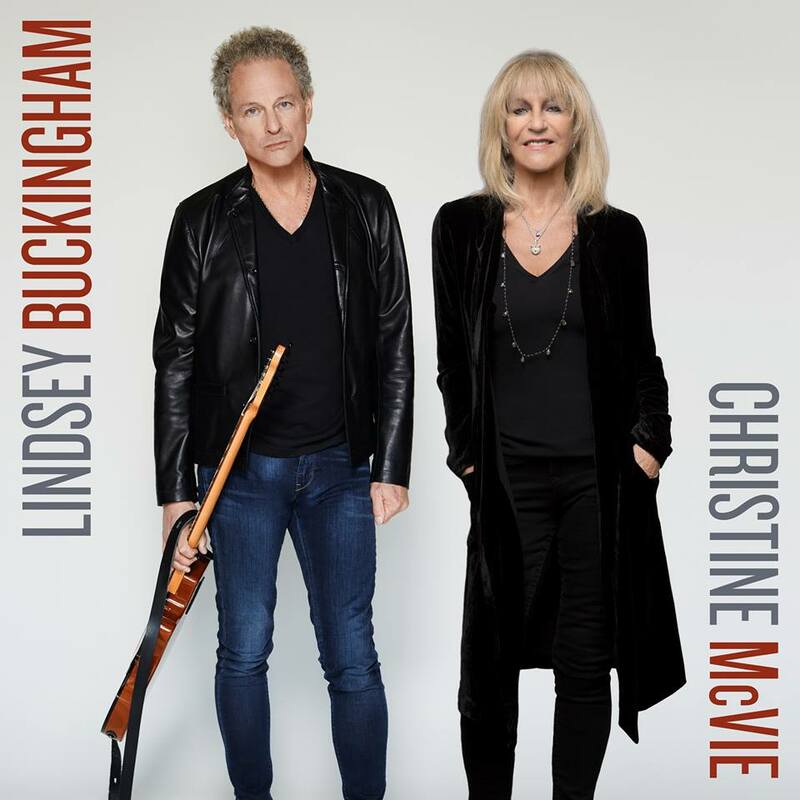 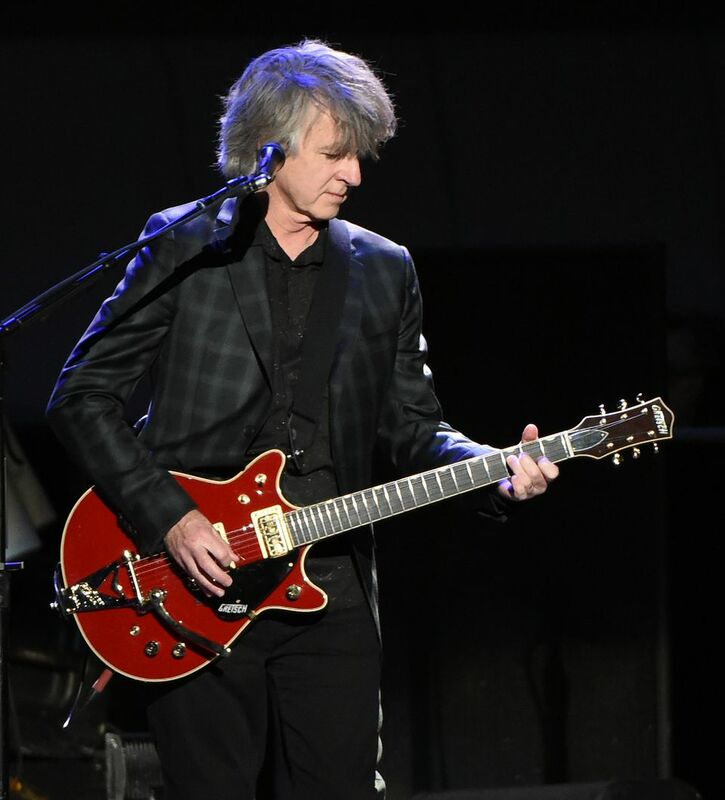 It’s called ‘Landslide.’"
Nicks also used the opportunity to send a get-well wish to Buckingham, saying the band’s thoughts were with him during his recovery. “I know he’s going to get better,” Nicks said.